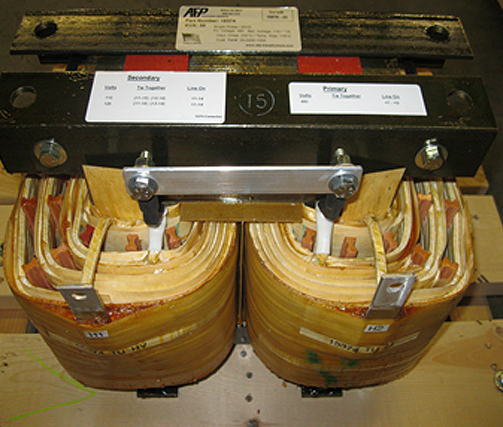 At AFP Transformers, we produce a diverse array of transformers specifically designed for use in industrial heating and furnace applications. This includes multi-tap transformers which are capable of accounting for multiple power requirements, saturable reactors or SCR controlled primaries for use in variable output power applications and Scott T transformers which are used to convert between phases. 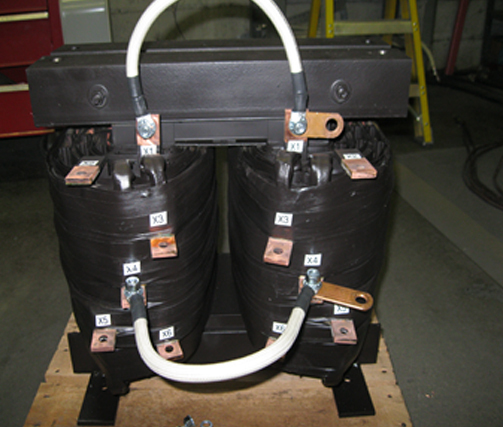 Low to medium voltage transformers are available in 600 V to 34.5 kV voltage classes with multiple enclosure options. All NEMA standard enclosures, including stainless steel, are available, along with a variety of closures designed for specialty applications. 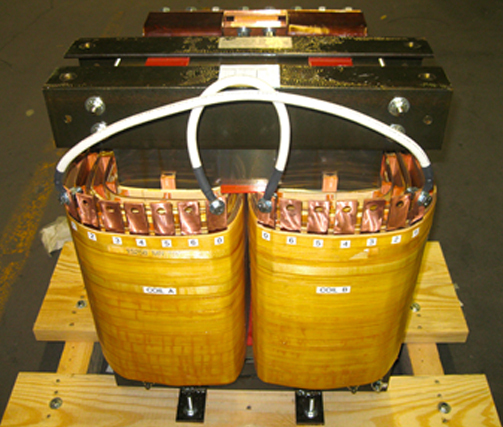 High frequency transformers with operating frequencies up to 25 kHz and impedance matching output transformers are available for use in induction heating applications. We have a large inventory of established design options which fit many applications. 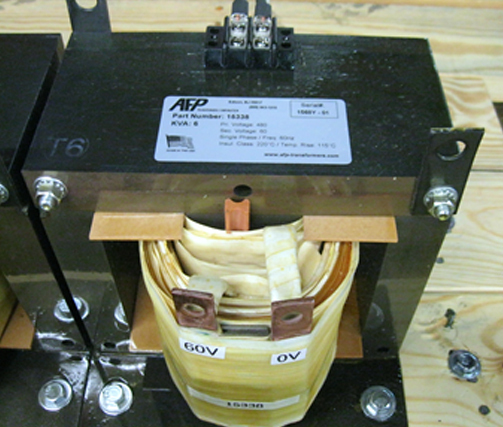 If a standard design is not well suited to the application, our engineering and design staffs have a wealth of experience in developing custom transformers for specialty applications. A myriad of stocking and inventory options are also available upon customer request. For additional information regarding our industrial heating and furnace transformers, see the table below, or Contact Us directly.